For more information see the Launch Workshop Event Page. Helen Paynter was interviewed by Rosie Dawson in the first and last episodes of the Bible Society’s #SheToo podcast series. You can listen to her, and to the other contributors (who come from a wide variety of faith perspectives), here on the Bible Society website. Helen Paynter was interviewed on 1st Feb 2019 by Paul Hammond at UCB Radio about the texts of sexual violence in the Old Testament. Listen to the recording here on Soundcloud. 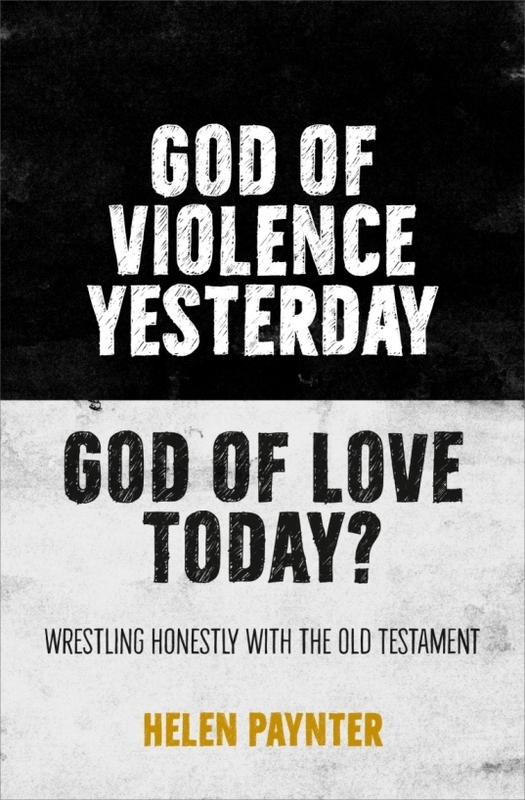 Forthcoming in 2019: Helen Paynter’s new book ‘God of Violence Yesterday, God of Love Today? Wrestling honestly with the Old Testament’, published by BRF. Do you find the violence in the Old Testament a problem? Does it get in the way of reading the Bible, of faith, itself? Whilst acknowledging that there are no easy answers, in God of Violence Yesterday, God of Love Today? Helen Paynter faces the predicament head-on and demonstrates a fresh, accessible approach to something that concerns many of us. For those wanting to gain confidence in the Bible and the God it portrays, this new significant book is a must-read. In 2018 Helen delivered the Whitley Lecture, entitled ‘Dead and Buried. Attending to the voices of the victim in the Old Testament and today’ in 16 venues around the country. She blogged about it here.